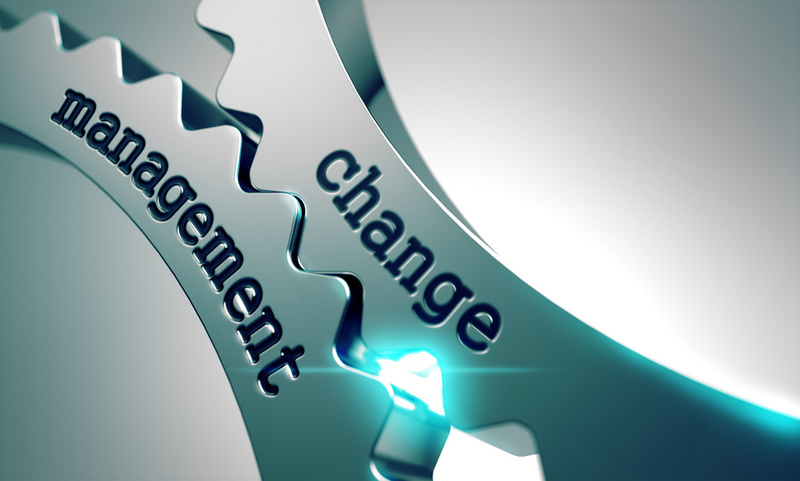 Cloud Himalaya strictly adheres to ITIL V3 change management process. All configuration change goes to formal change management meeting and board approval process. Upon user and business impact analysis, the impacted groups are part of the approval process with ample lead-time allocated for notification and justification. The schedule change management meeting is from 12:00-13:00 via live video conferencing where all business owner are invited to participate. All Change Request are discussed in details for business owner approval. Once approved it goes to formal change schedule. Most of the change schedules are Tue , Thu 11PM – 3 AM and Sat 8PM – 2AM . The emergency changes, which need replacement of faulty or failed component, will undergo rapid approval process with formal user and business impact analysis with due notification and approval in place.